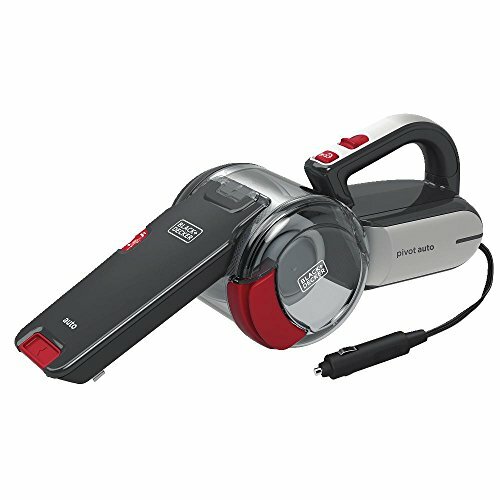 Black Decker BDH1200PVAV 12-volt pivot auto Vac has the features you need to keep your car’s interior clean year round. 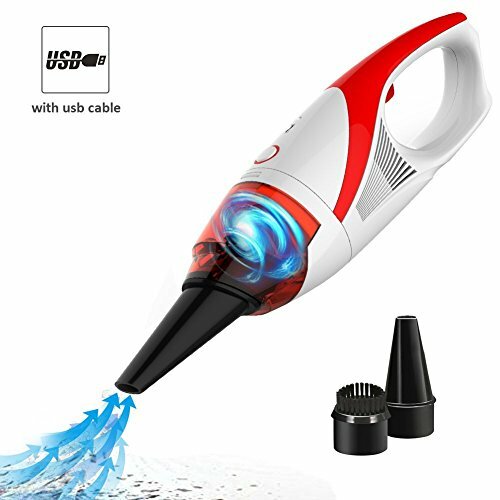 It is versatile and easy to use for effective car cleaning. The 12 volt adapter fits into cigarette lighter for user convenience, with a 16 foot cable that allows you to reach all areas of your car. 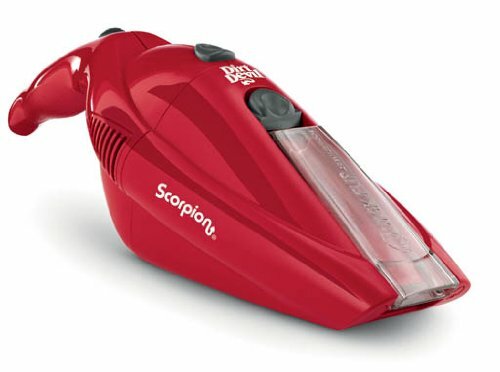 The pivoting nose has 10 settings for maximum flexibility to clean in hard to reach areas such as underneath and in between car seats. 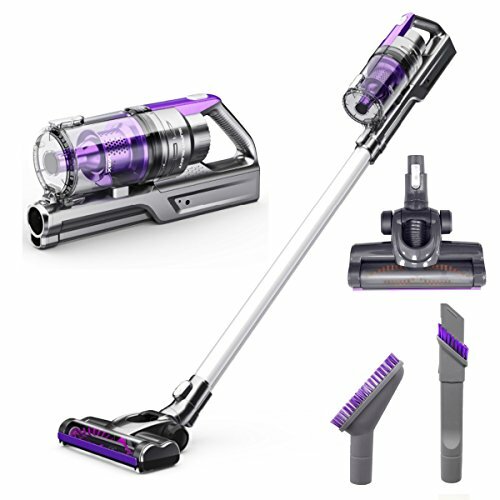 This vacuum has plenty of power for quick pick-ups, and features a double action filtration system – designed to perform better and last longer. 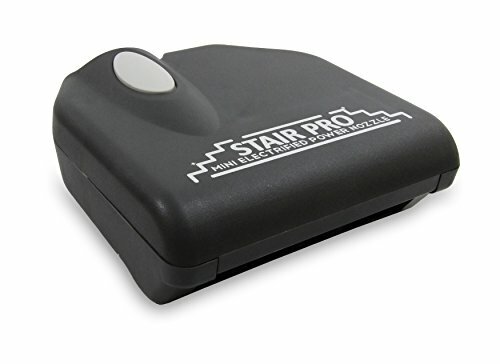 It also offers a convenient crevice tool and brush which are stored on board and make them ideal for cleaning difficult-to-reach areas and brushing seats and floors. Uses replacement filter PVF110. 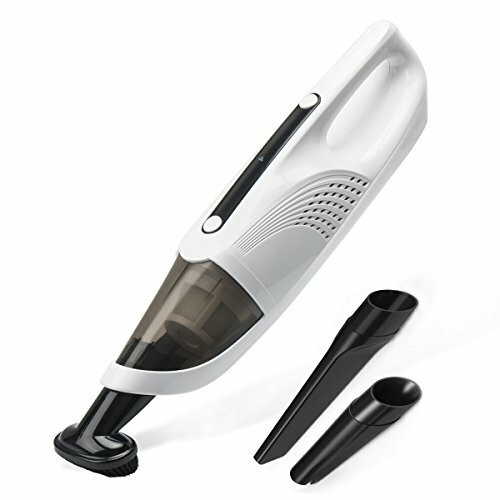 Includes: flexible hose , on board flip-up brush, extendable crevice tool, large soft brush, mesh storage bag.